What a beautiful song. 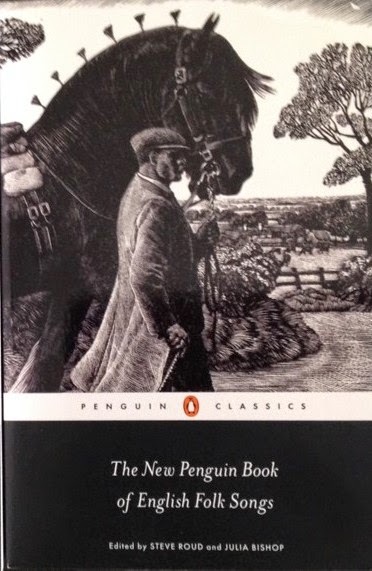 I love the cover of the book especially the illustration of the horse. Enjoyed the "winter interlude." Winter hasn't even looked like starting here yet, Pam. We had a heavy shower first thing but it's been a beautiful day although it's clouding over now. I hope it's been just as sunny for you. 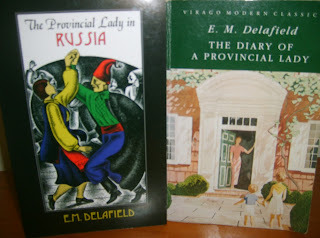 The woodcut on the cover is lovely, isn't it?